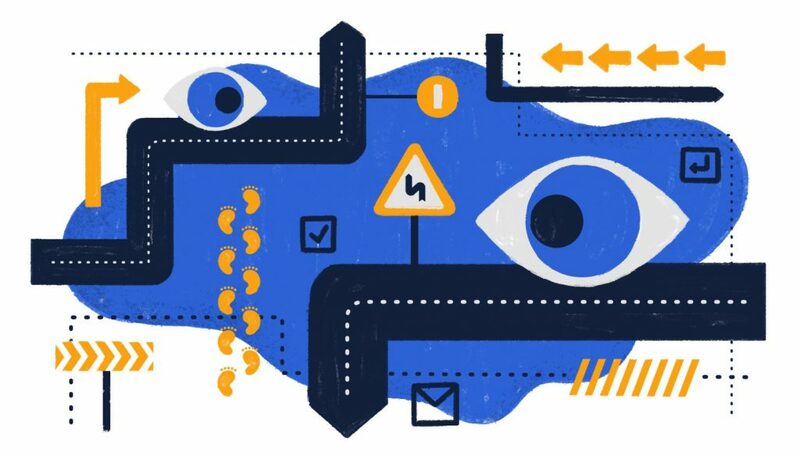 We’re constantly amazed at the generosity of designers and developers who release exciting, inspiring products out to the web design community on a daily basis. 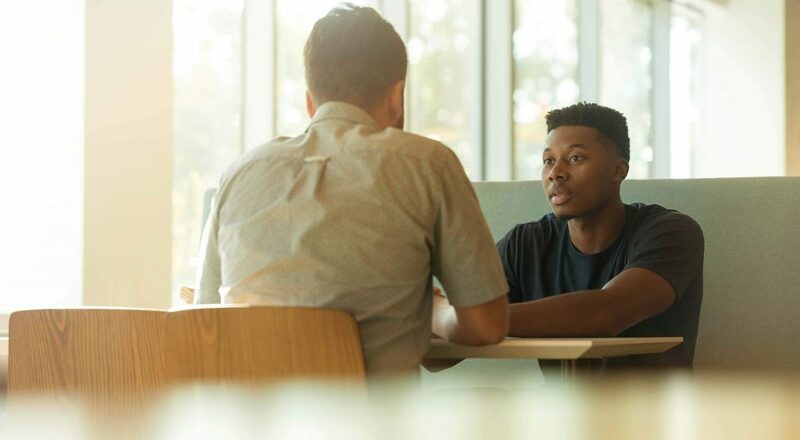 Not only do these impressive designers speed up our work with more free resources than we can use, but they drive us on to more and more ambitious work of our own. 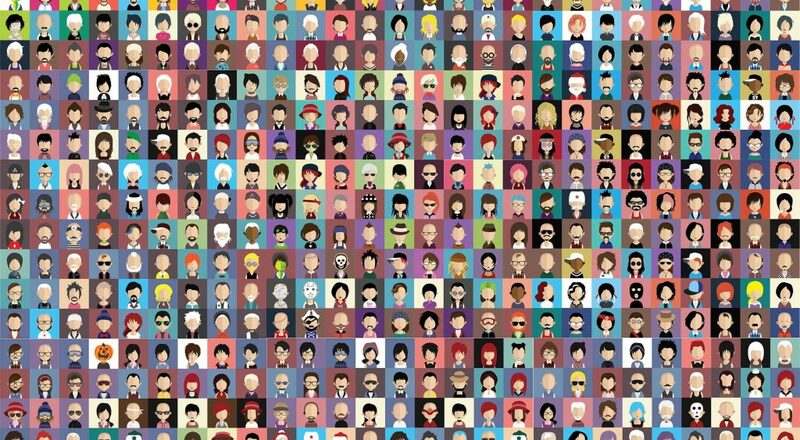 Every month we collect together the best free resources for web designers and developers, and this month there truly is something for everyone; we’ve got great icons, UI kits, and mockups; as well as scripts, tools, and extensions. So free up some hard drive space, then browse through these downloads, enjoy! 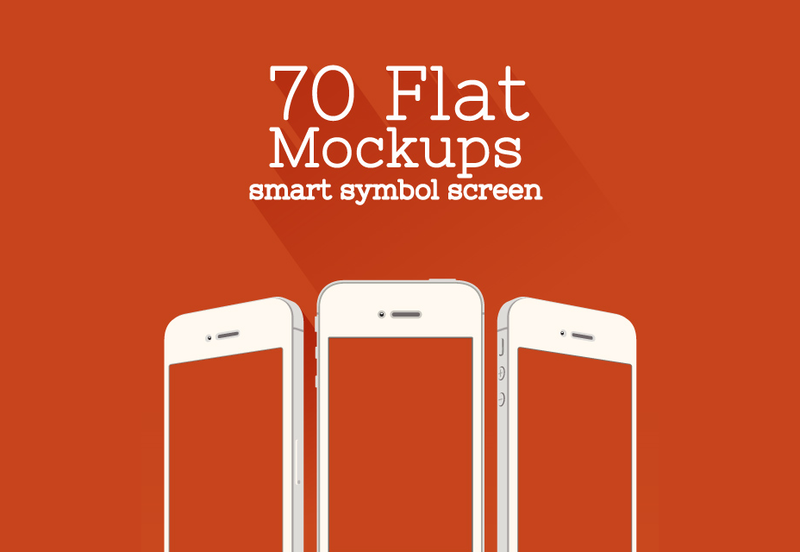 More than 300 icons with a beautiful color palette, useful for all type of situations and projects. Please don’t miss reading the Good Boy License. A collection of 50 icons related to construction. 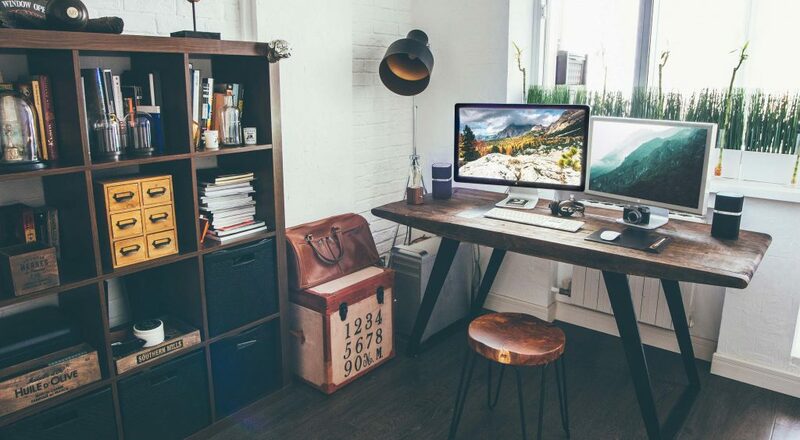 Perfect for architecture projects such as software and real estate firms. Available in AI, EPS, Sketch and PNG formats. 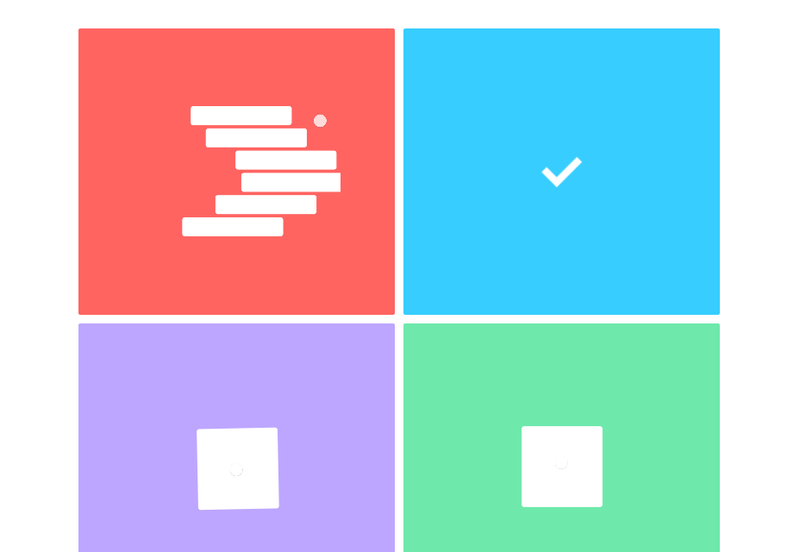 A collection with multiple icons following the Material Design Trend. 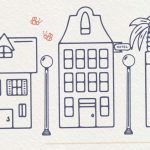 Icons can be used in personal and commercial projects; come in 4 sizes and include vector files. 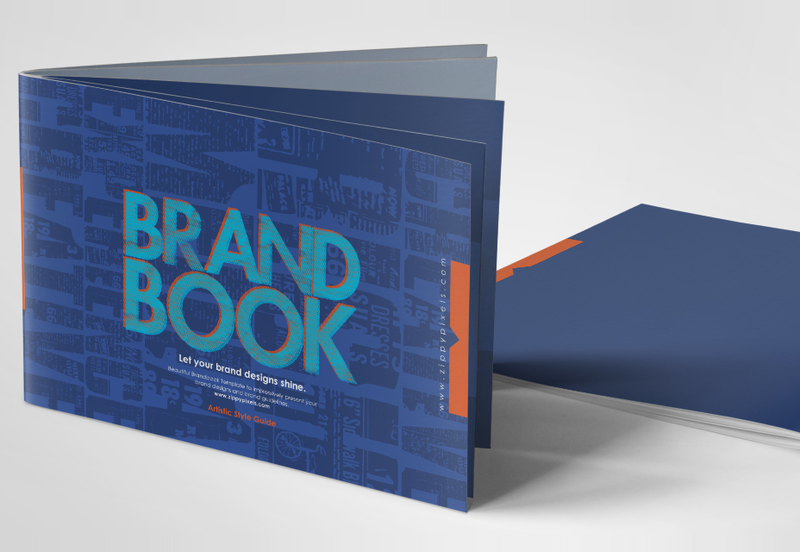 An awesome template to showcase your company’s branding. It comes in Adobe InDesign, Illustrator and PDF versions, in 300 DPI CMYK. The template also includes 8 print ready pages with 3mm Bleed. 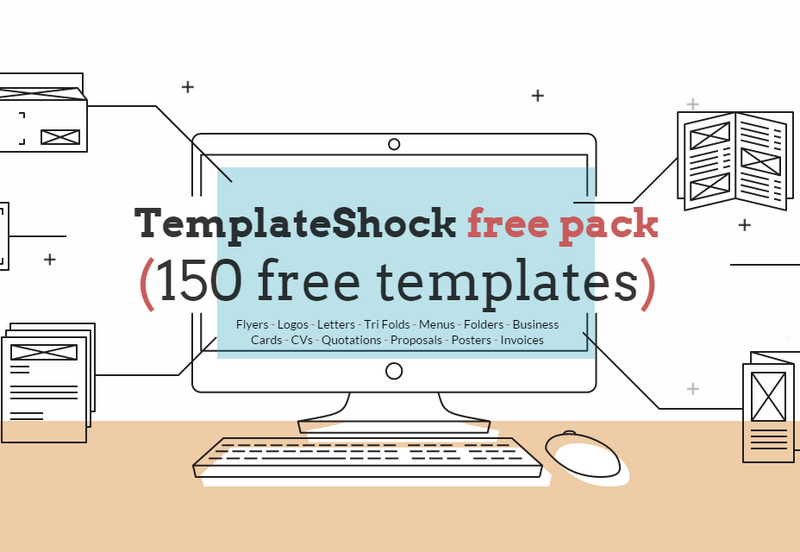 A cool mega bundle of templates available for multiple business and professional purposes, all for free, ready to be downloaded, edited and used. 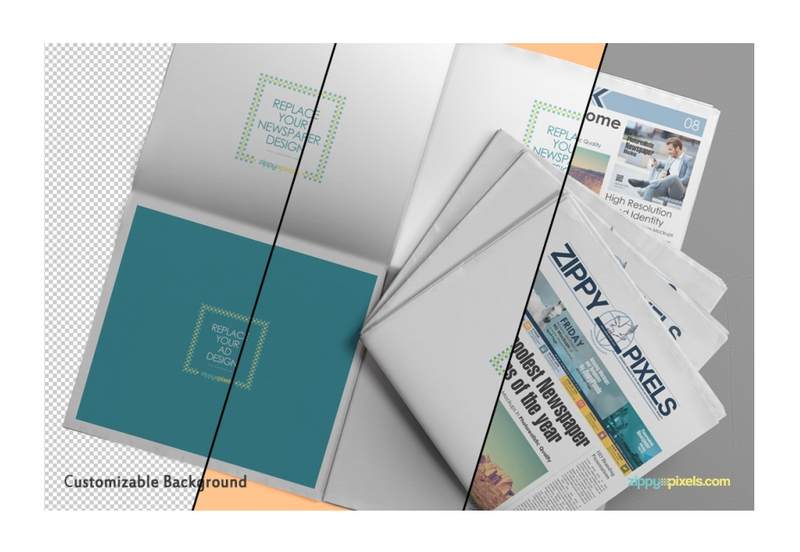 A beautiful template for previewing your publications’ advertisement design. 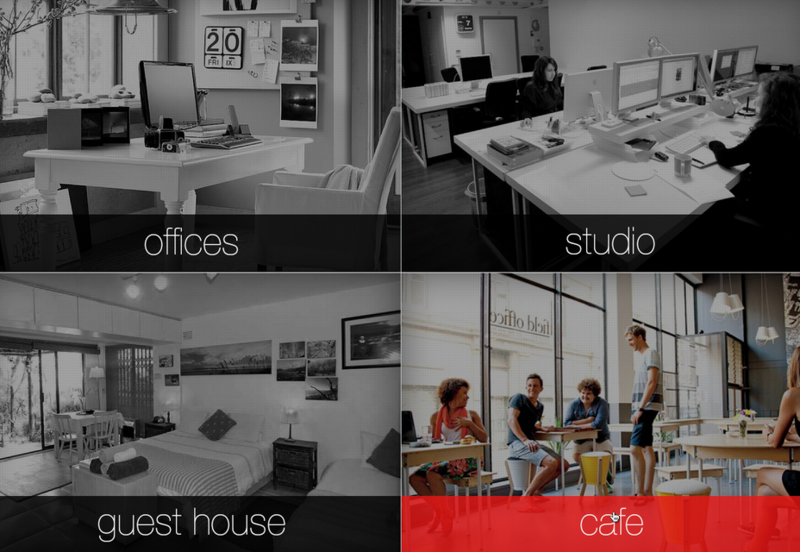 It was created in PSD format, including smart objects and organised layers for an easy edition. With this set, you can showcase your designs in multiple trendy devices for your clients or your own branding purposes. 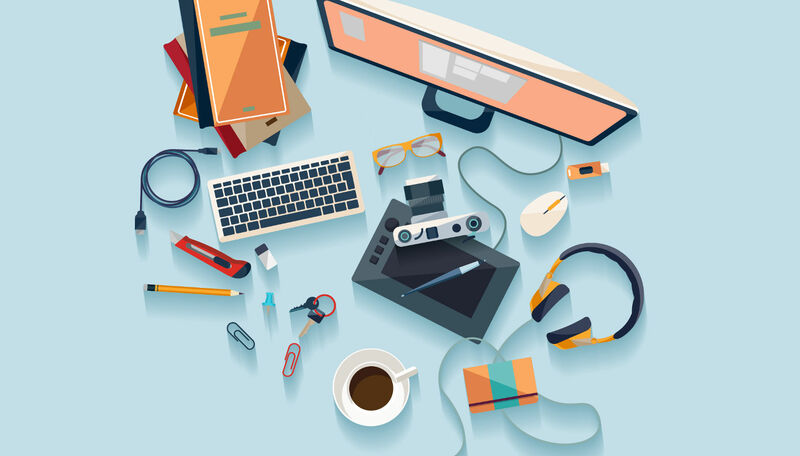 The set has vector files and smart objects for easy edition. 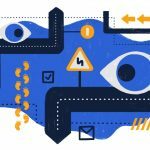 A fantastic resource for drawing the skeleton of your next mobile project. It contains a huge variety of elements including maps, dialogs, pins, loaders and much more. 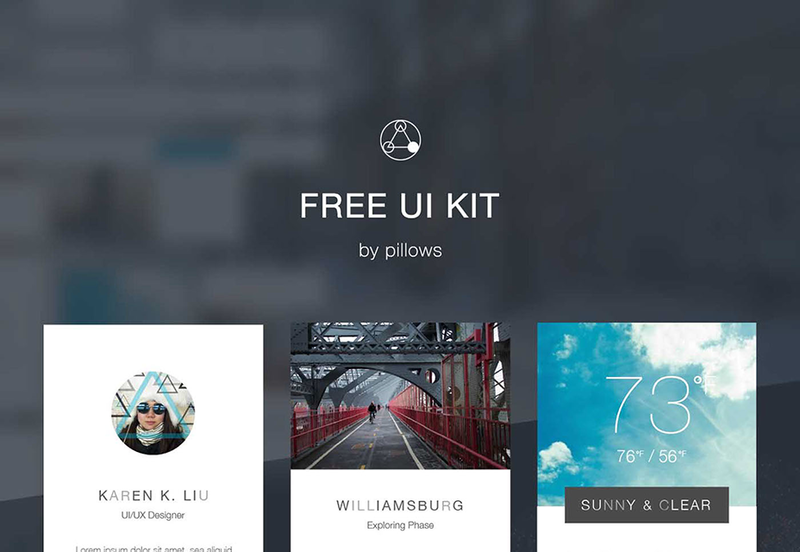 A beautiful dark UI kit that will prove useful for both mobile and desktop projects. Enjoy the consistent colors and well-layered PSD files included. 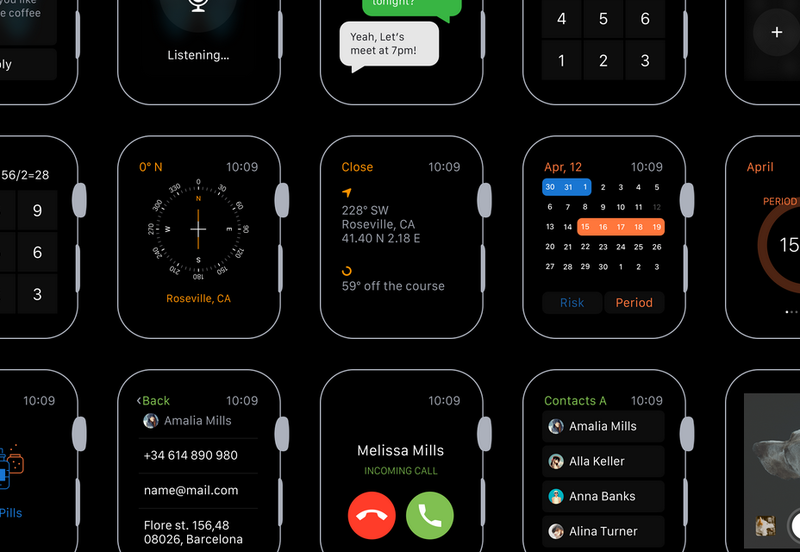 A beautiful set designed for Sketch with a ton of Apple Watch UI designs. The pack has buttons, great simple typography, message bubbles, and screens for multiple apps. 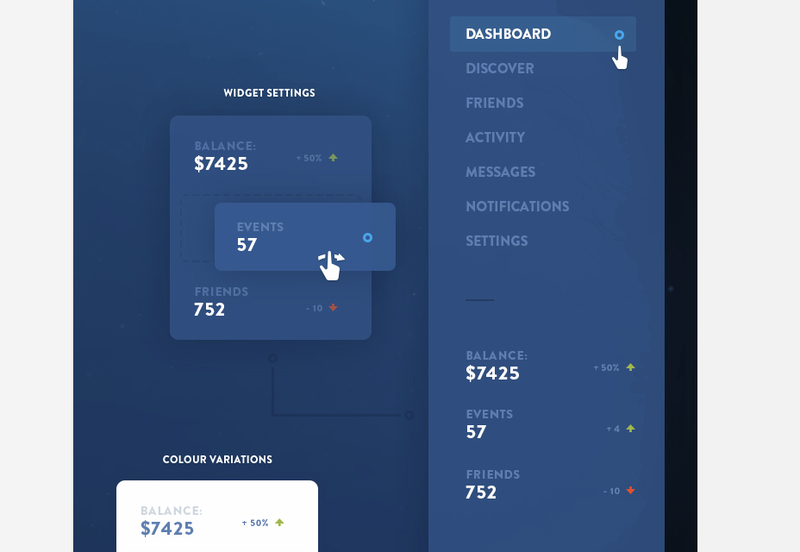 An aesthetic user interface with a bright and clean design. It has widgets for weather, calendar, login form, author profile and more. 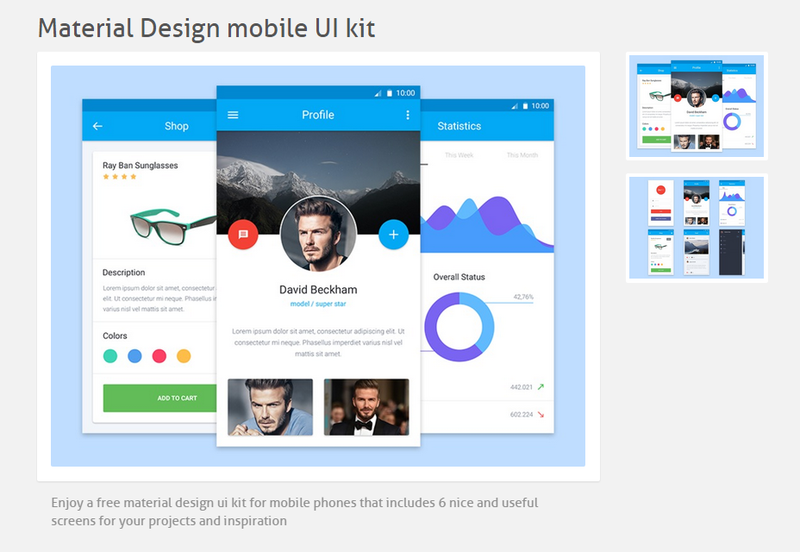 A free material design UI kit for mobile devices that includes six great and useful screens for your projects. The screens included are profile, photos, analytics, shop, menu and login. 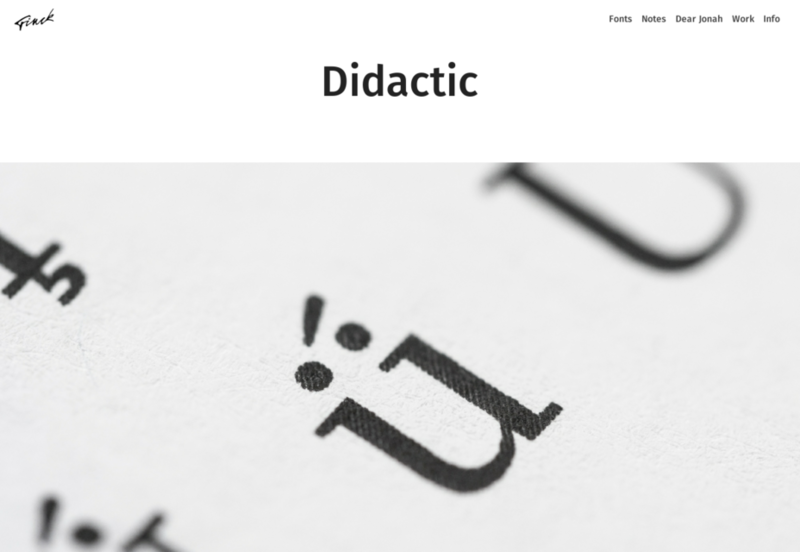 Didactic is a web font that can also be downloaded in OTF format. 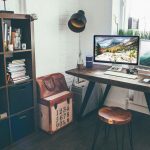 The font is perfect for readability, making it a great option for magazines, blogs and any other written content-focused websites. Has multiple language glyphs. An amazing webfont for integrating payment-related icons to your website. Super useful for high-density displays. 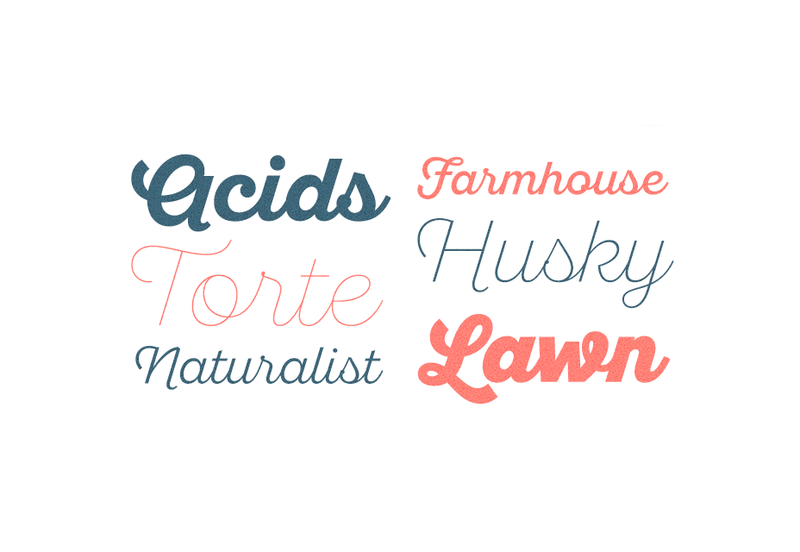 A robust modern type family that has regular and rough versions and six weights. It has stylistic alternates, ligatures, old-style glyphs, swashes and more. Fonts are great for printed and web creations. 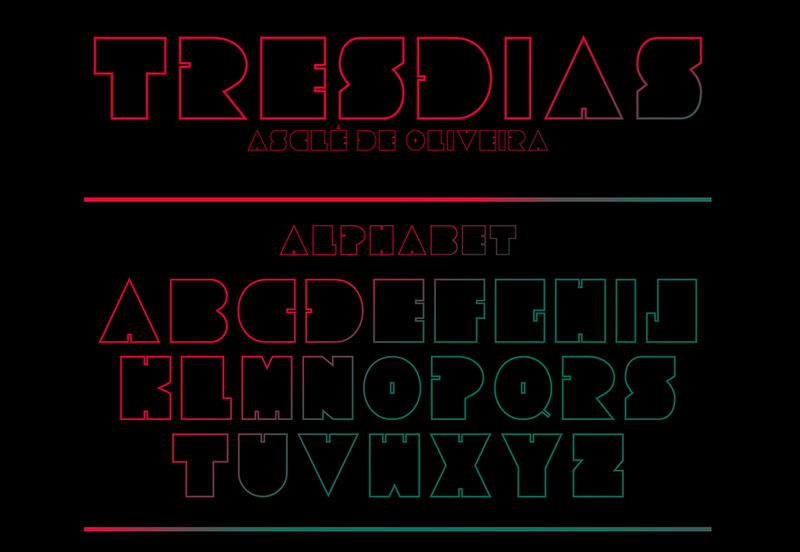 A beautiful font with sharp edges, chubby body and outlined style. The font comes as uppercase, numbers and some characters. A blog-focused font with multiple language support. It is readable, complemented with lowercase and uppercase, additional glyphs, numbers and font variations. 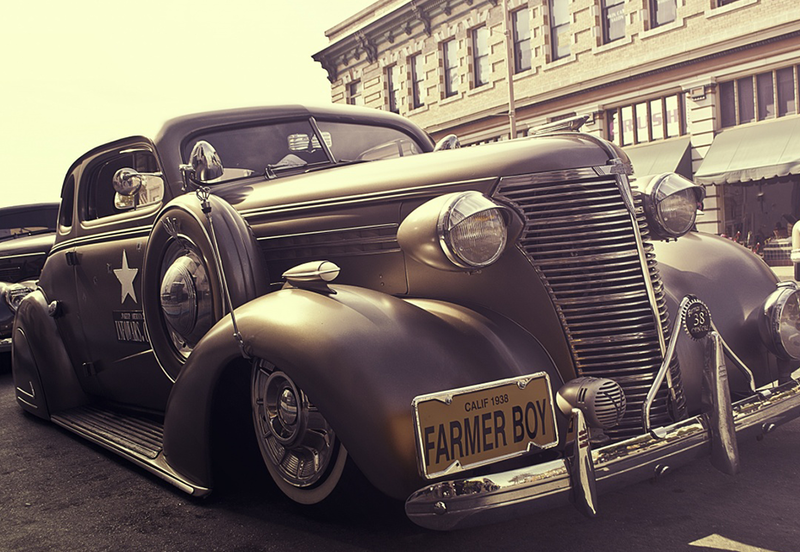 A curated set of pictures with a vintage feel, perfect for old-style projects. They can be used in any creation thanks to its CC0 license. 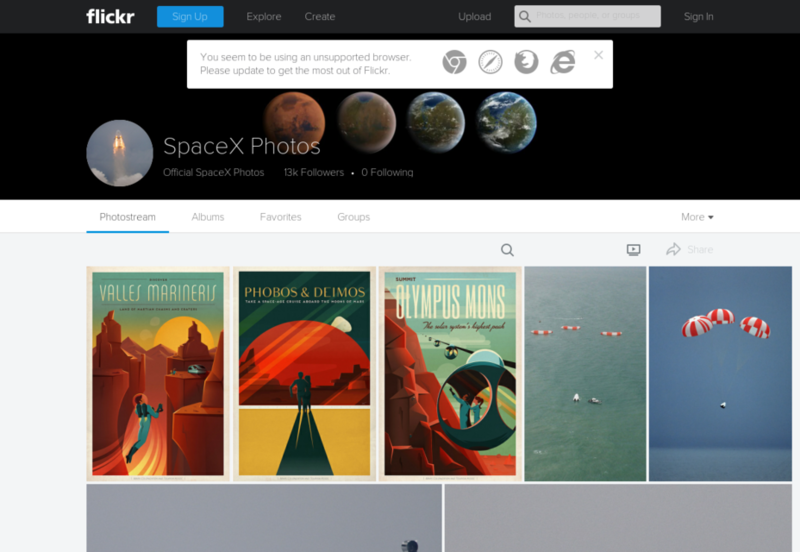 This is a Flickr collection that includes several categories with CC0 photos and posters. It has been curated by the popular company spaceX. You can use the photos freely. 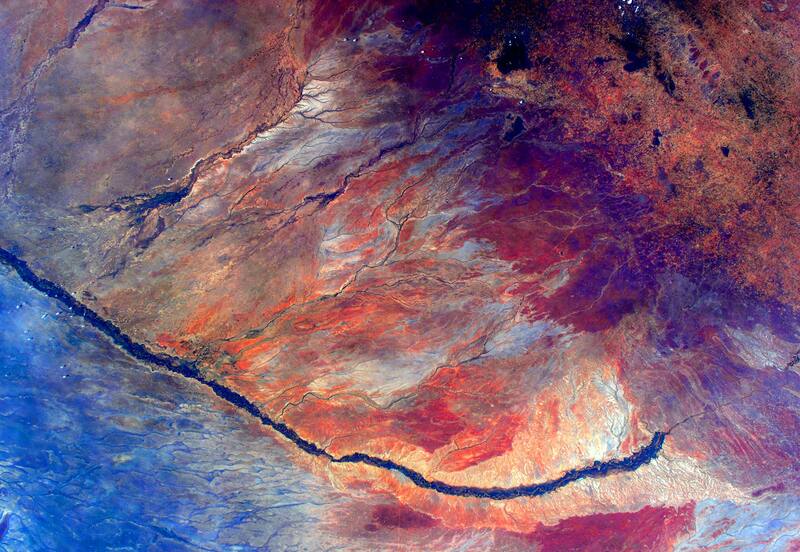 An amazing set of patterns and photographs of our beloved planet that can be used as wallpapers for your phone of textured patterns for other projects. 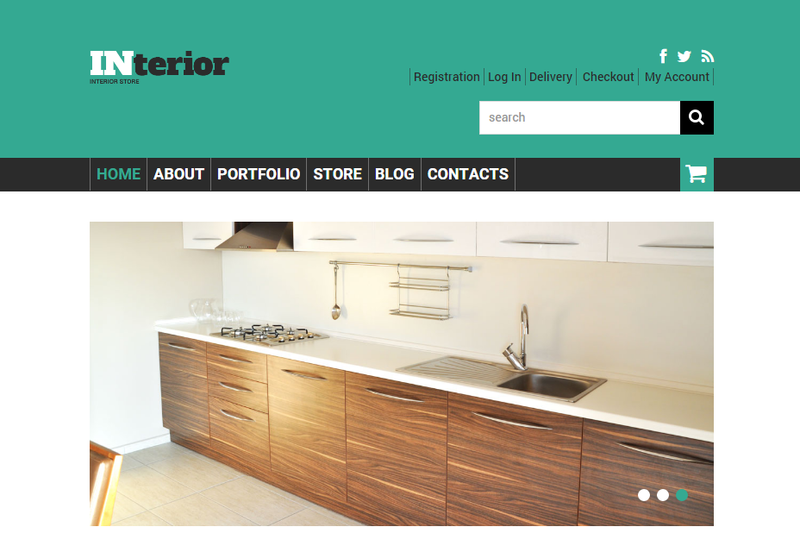 A responsive theme made for selling products online, with a special focus on interior design. 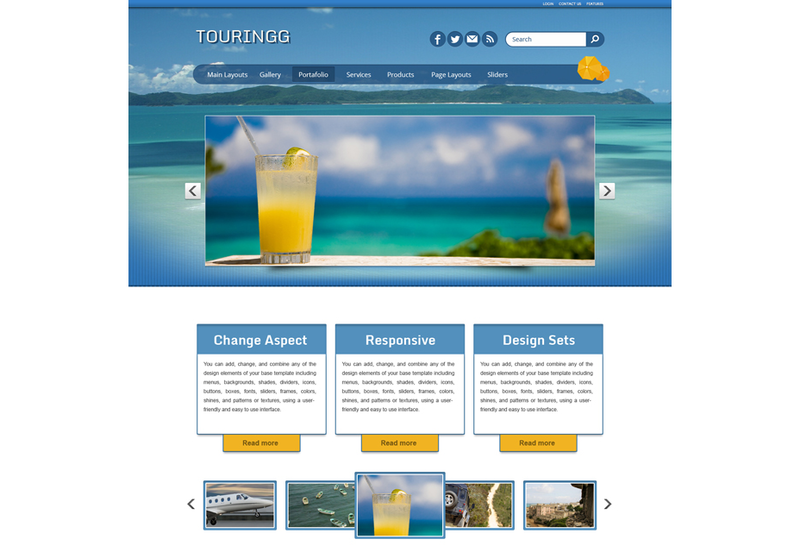 Tourism is a nice WordPress theme for travelling folks and enthusiasts. It has photo gallery, page options, contacts, e-commerce and other features. 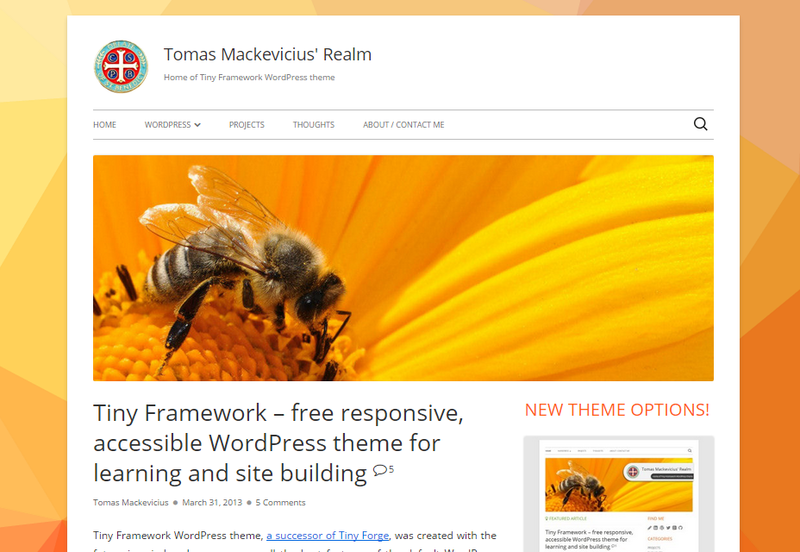 A really complete starter/framework WordPress theme which compile all the best features of the default WordPress themes in one framework, including Schema.org microdata, extensive documentation, mobile-first design (Twenty Twelve based), HTML5 ready structure of Underscores, many improvements from Twenty Fifteen, custom per-post headers, three footer widgets, FontAwesome icon webfont and Google Fonts support. 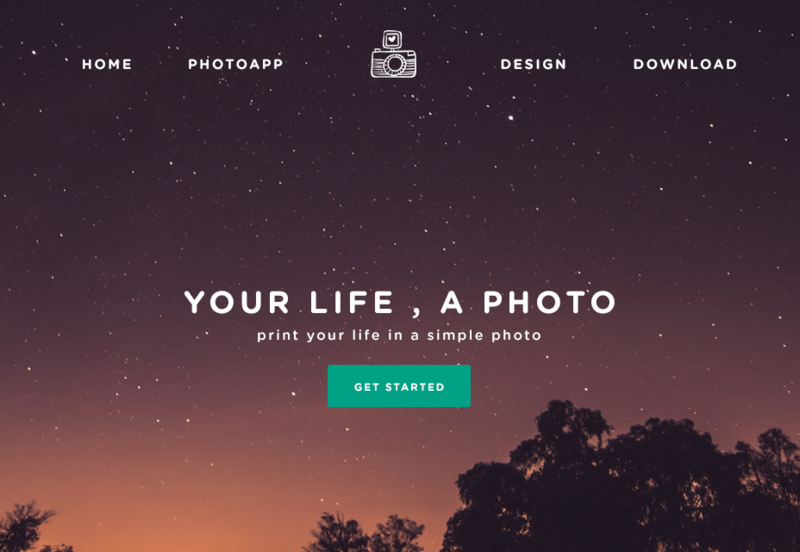 A pretty awesome template for image-based websites. Perfect for showcasing businesses or creative portfolios. 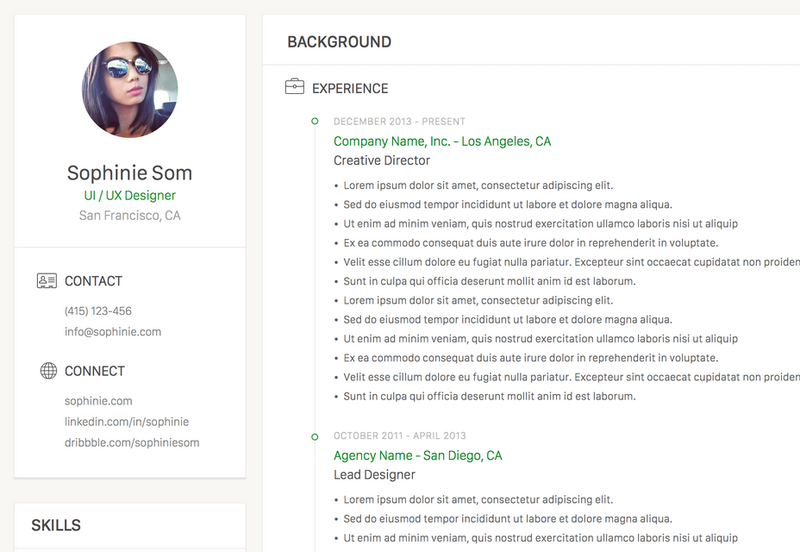 PSD is fully organized and editable. 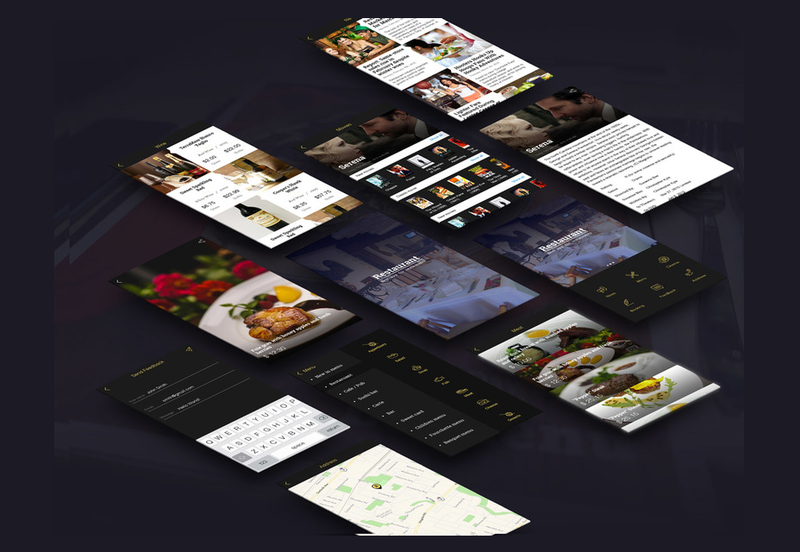 A very good-looking template to create your own restaurant/cooking apps. 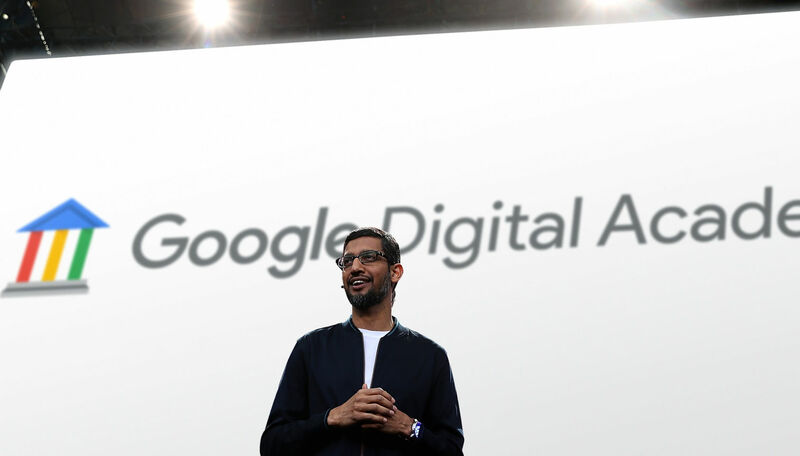 It fits perfectly with the iPhone 5’s screen, as well as most Android devices. A landing page design to showcase a concept photography app for mobiles. Of course, you can use the included source files and adapt it to anything you need. 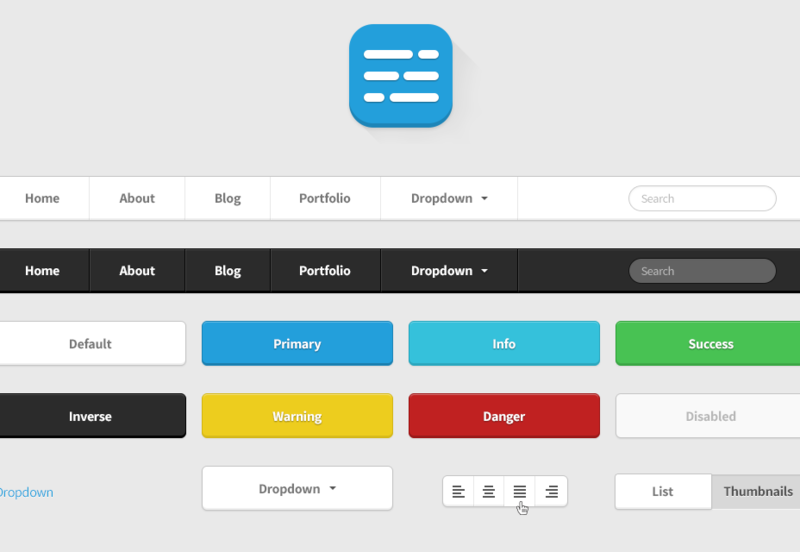 An organized PSD file for a web template. 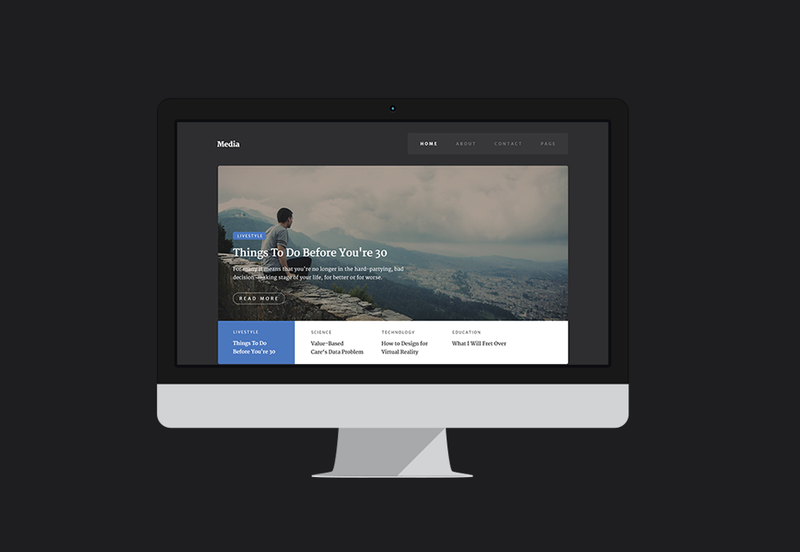 It has all the elements you may want like widgets for blog posts with thumbnails. PSD is fully organized and ready to edit. 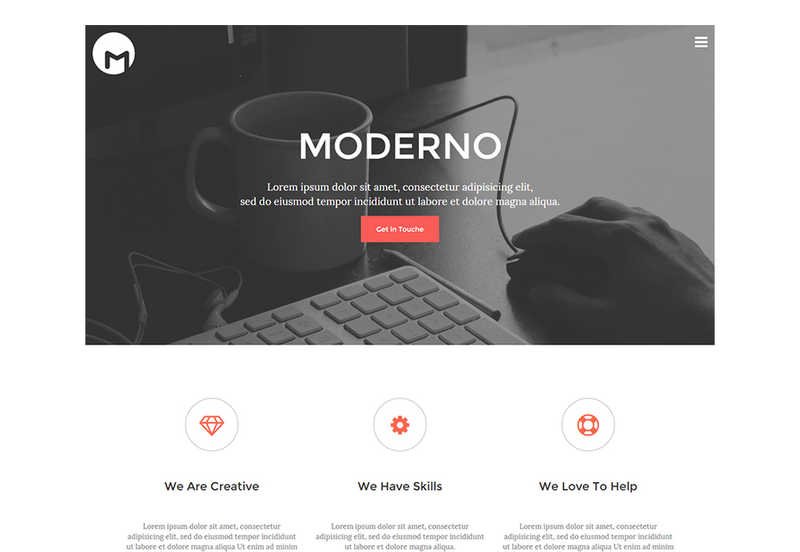 A cool template specializing in flat design for Bootstrap. Perfect for the modern web in all platforms you’re working on. A small and minimal HTML5 and CSS3 portfolio template based on Bootstrap, including multiple elements for creating an agency or portfolio website. 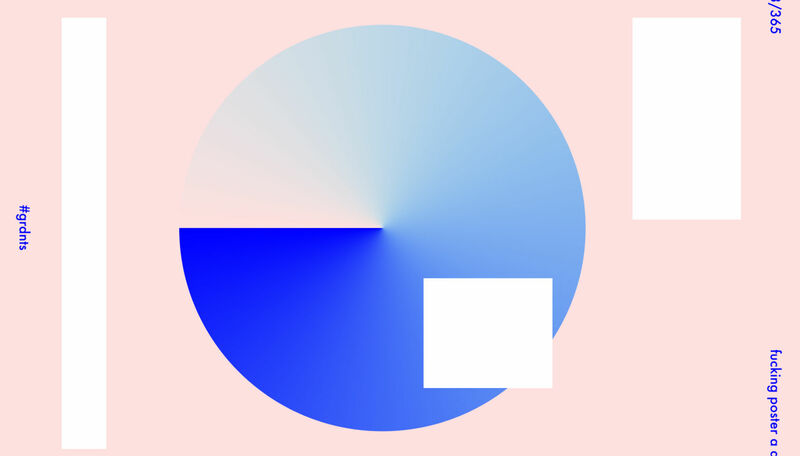 A trio of buttons that animate and shape differently as you hover over them. It stays still when clicked, and color changes can also be applied. 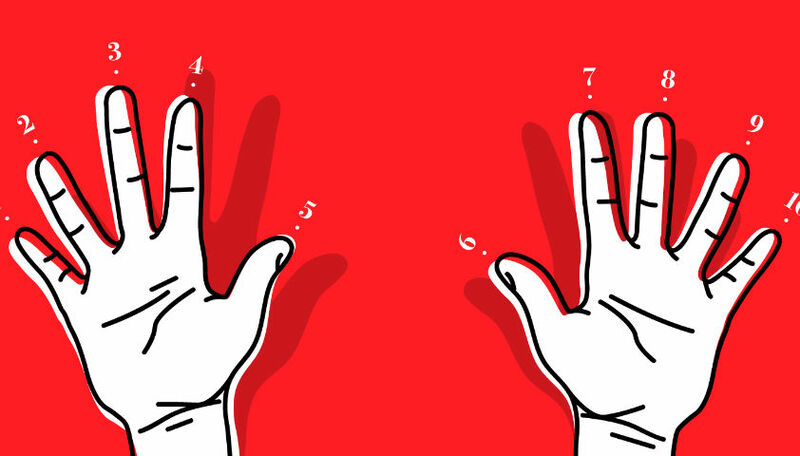 A good-looking hand animation created with nothing but CSS by CodePen user r4ms3s.  This hand animation can be used as a preloader for websites and apps. A compelling animation with a spaceship and a little ghost being abducted. 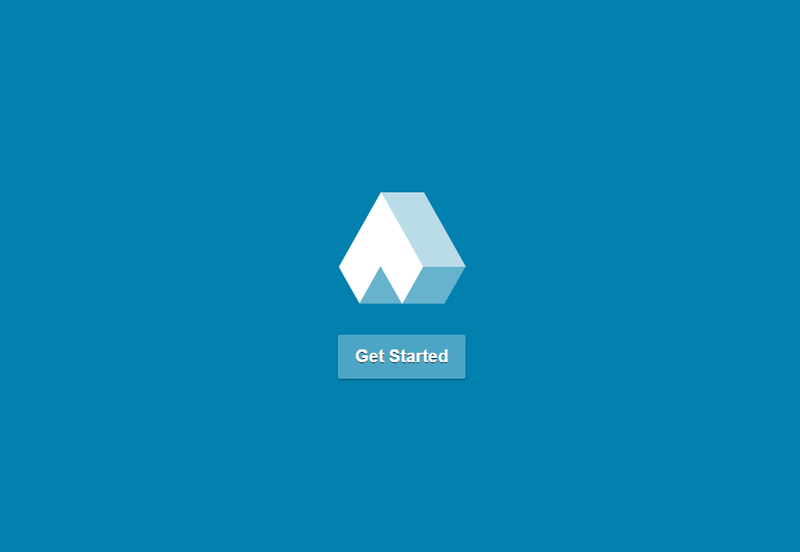 Totally made in CSS, can be used as a web preloader. 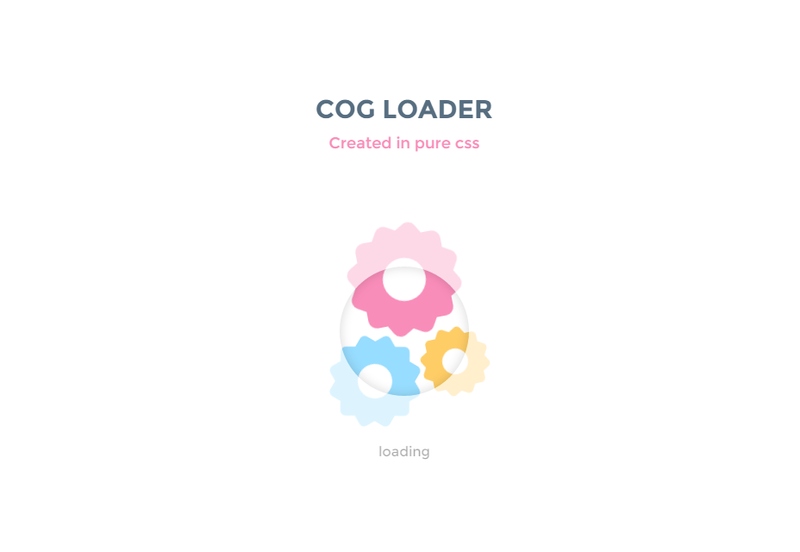 Created in pure CSS, this loader uses gears grinding in different colors. 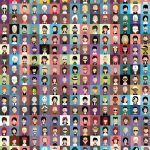 It was created by Jamie Coulter and inspired by a groovy Dribbble shot. 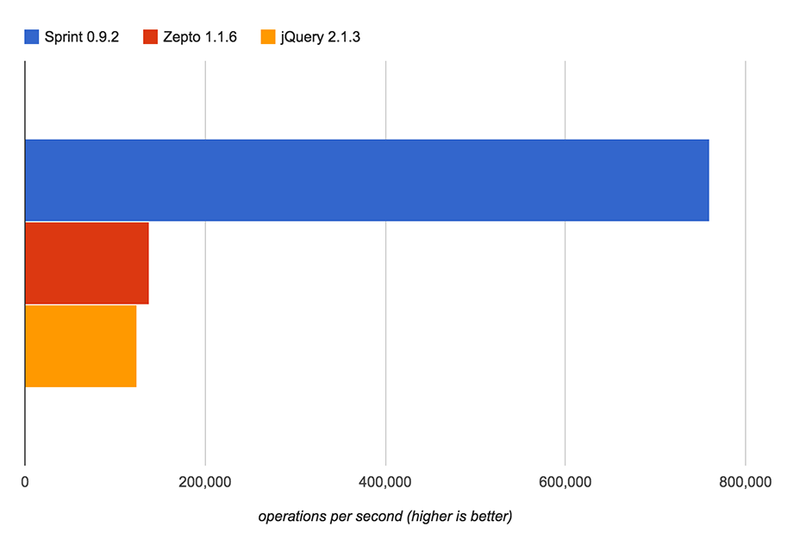 A complete framework for creating all types of web and apps projects that’s meant to be both fast and easy to use. 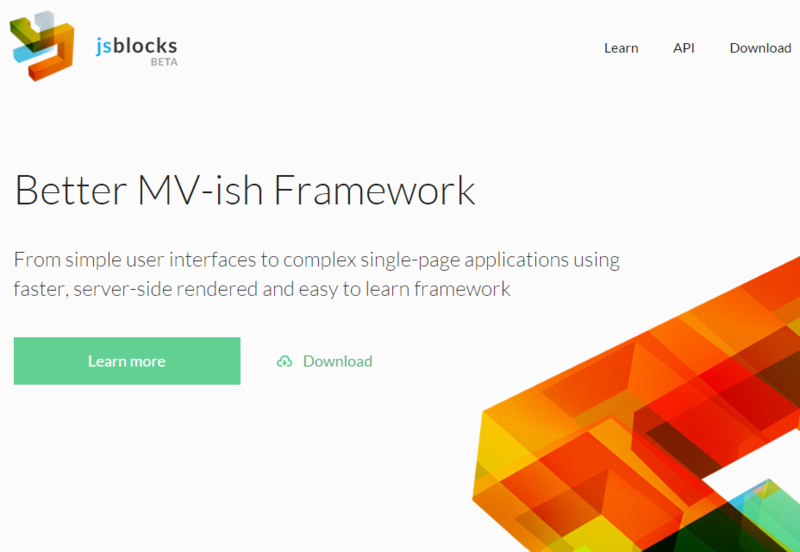 It harvests the power of model view for making simple or complex apps. 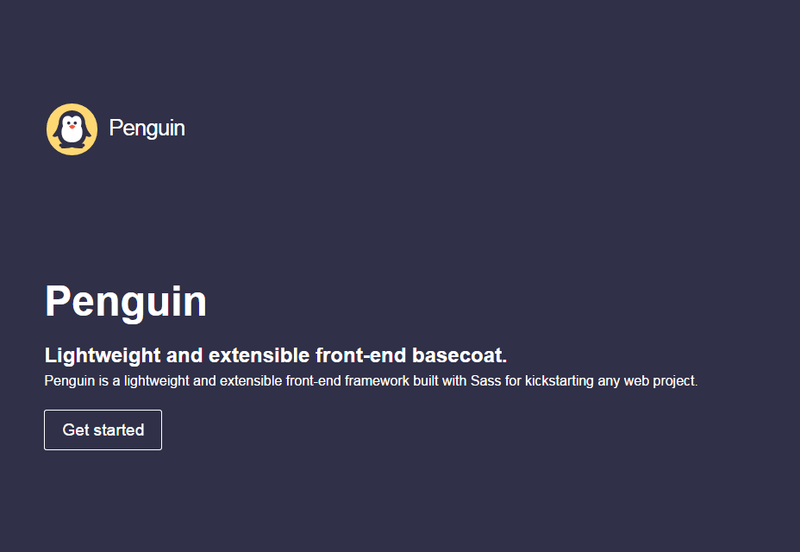 Build any web project you have in mind with this cool front-end framework written with Sass. It is lightweight and extensible, perfect for big web projects. 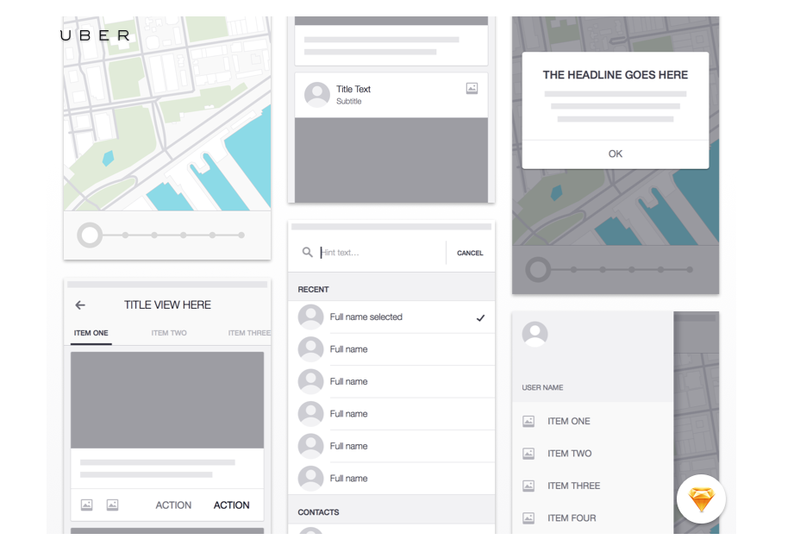 A free tool for designing fresh user interfaces. With it you can create a prototype fastly, run it on iPhone or iPad, and export the snippets to code later. 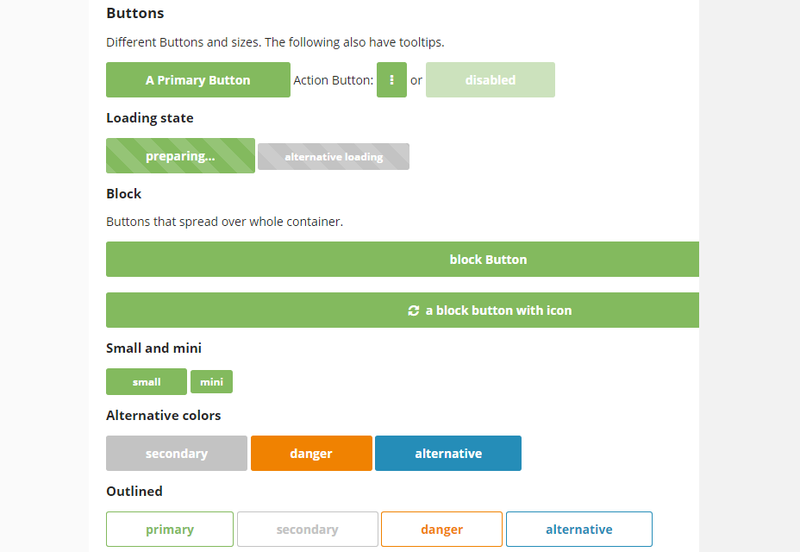 Atomizer is a tool for creating Atomic CSS rules: a collection of single purpose styling units that you can reuse anytime. It works perfectly on frameworks like React, Ember or Angular. 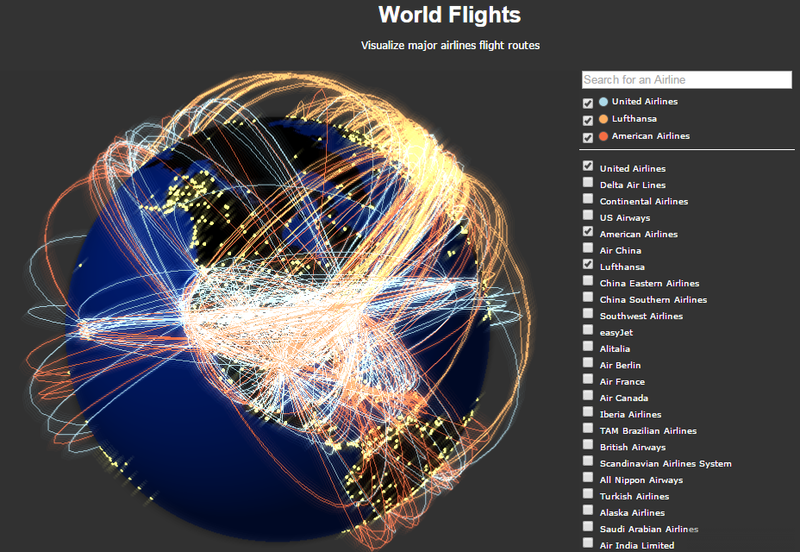 A WebGL framework for visualizing data, generate creative code and develop compelling games. A complete jQuery plugin to validate forms, allow and manage notifications, progress bars, fullscreen, panels and other useful data elements. A neat DOM library meant for high-performance in modern browsers, particularly on devices with limited capabilities such as phones and tablets. It is lightweight (5KB gzipped). 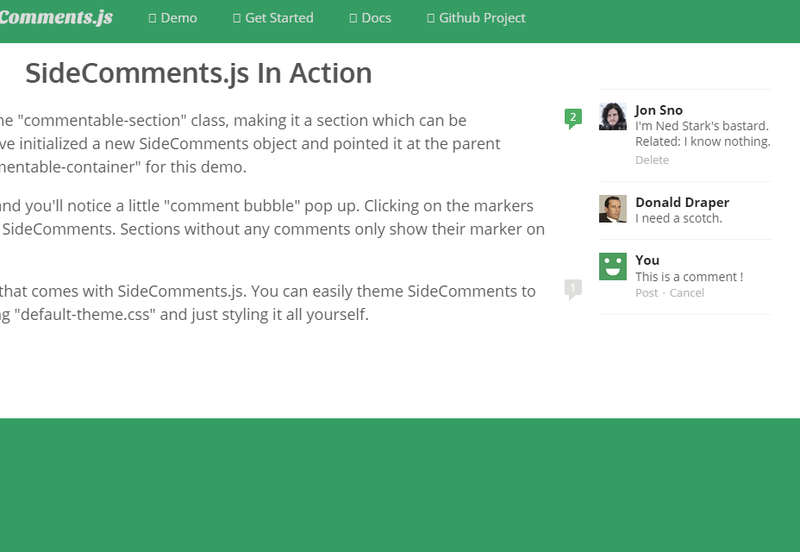 A cool interface component that will enable Medium-like comments on your website. With it, you can implement a simple comment bubble at the end of any paragraph, allowing users to comment wherever they like to. 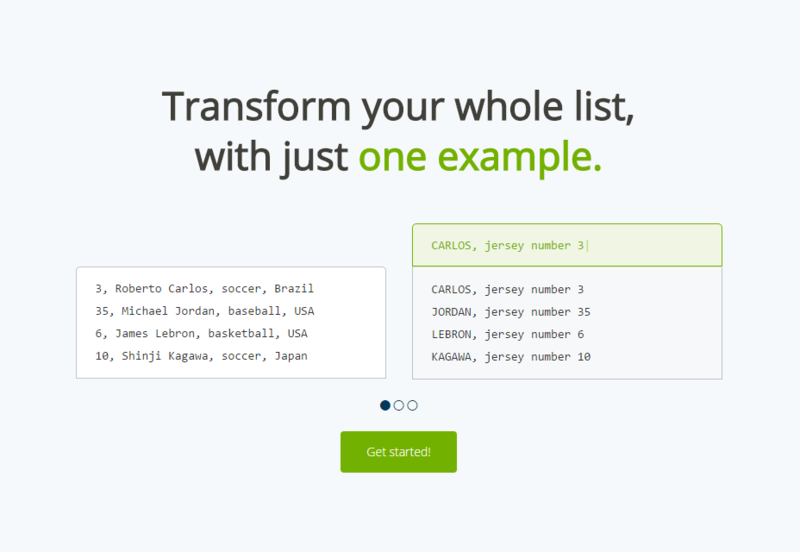 An awesome tool that will let you change an entire list of data automatically by just doing the first item. It rearranges any type of unstructured text list, organizing it to become readable. 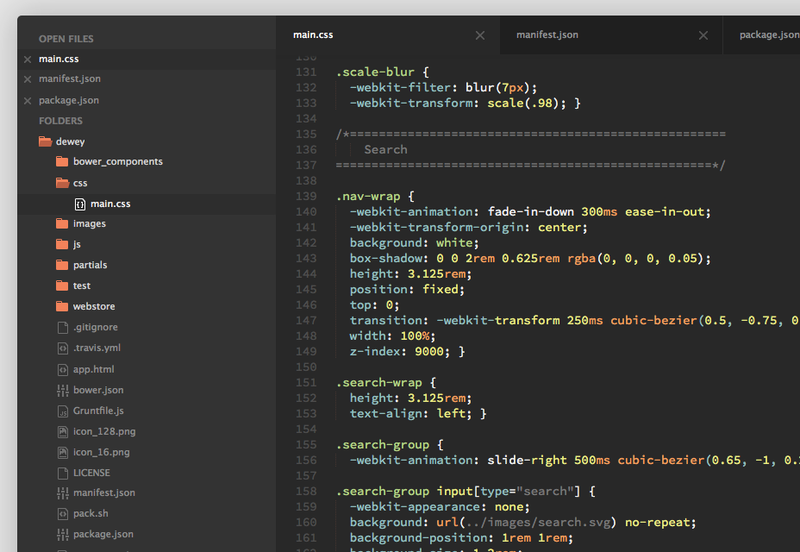 Predawn is a syntax theme for the Sublime code editor and Atom. It can be installed via Package Control, and it extends the functionality of the editors by adding file browsing, color categorizing and more. 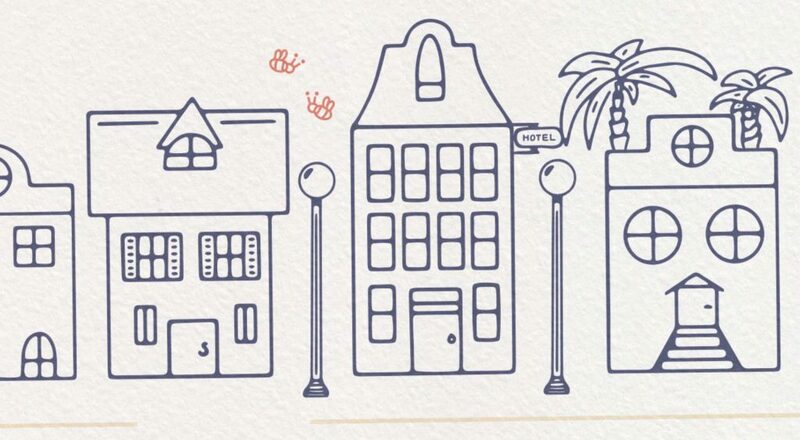 This plugin makes use of Font Awesome icons to create transitions between them. 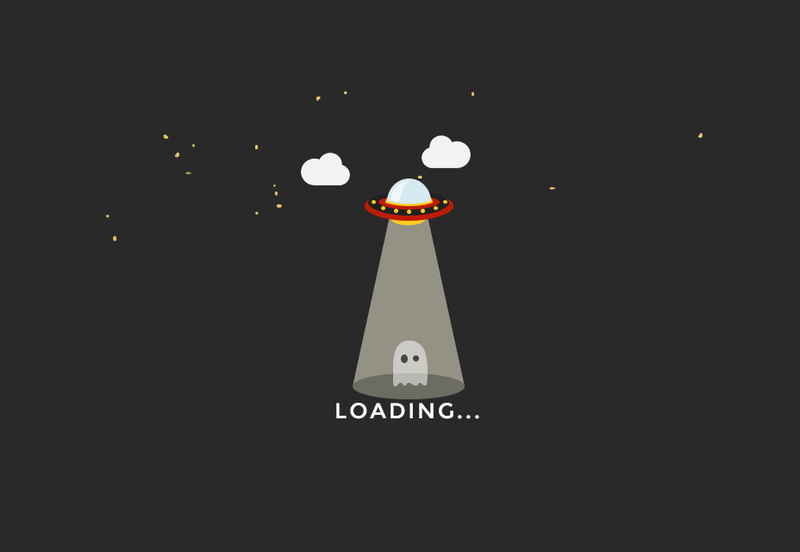 It can be handy to create preloading animations or progress elements. 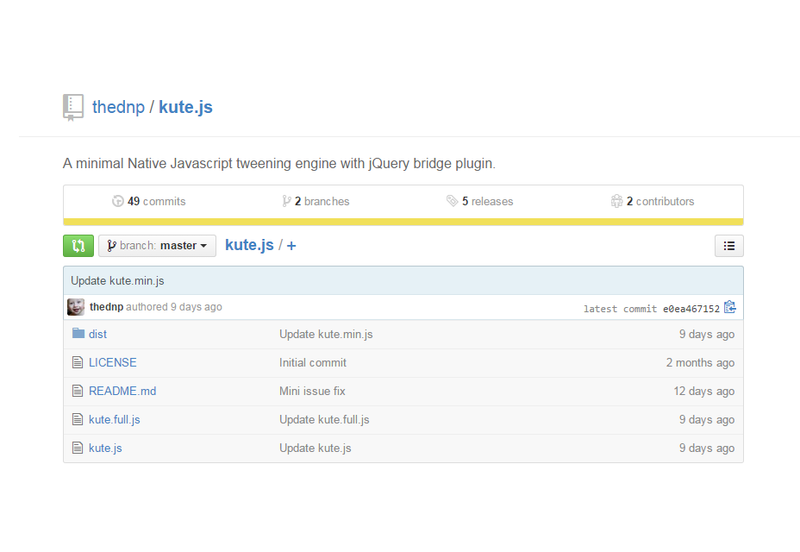 Toolbar.js is a plugin made in jQuery for styling toolbars in an easy way. It uses Font Awesome to add beautiful icons, is flexible and it can display numbers and icons. 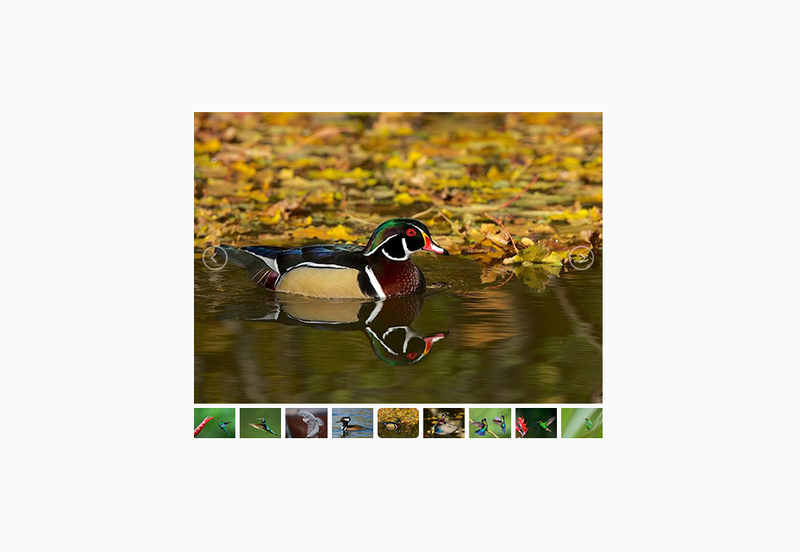 A light and responsive jQuery content slider with carousel thumbnails navigation. 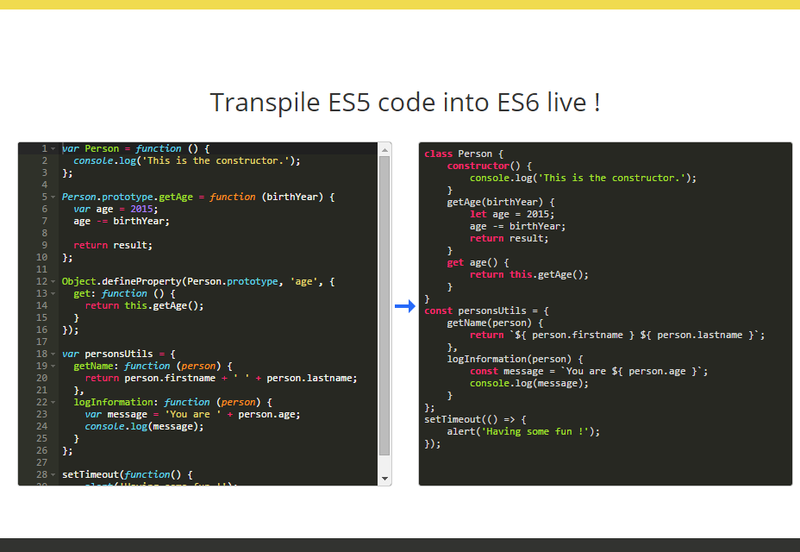 It supports swipe and mouseDrag, as well adding and removing slides dynamically. This jQuery plugin takes a list of page elements and arranges them in a mosaic grid without changing the proportions of elements. You can apply the properties of the plugin to images, divs, lists elements, etc. 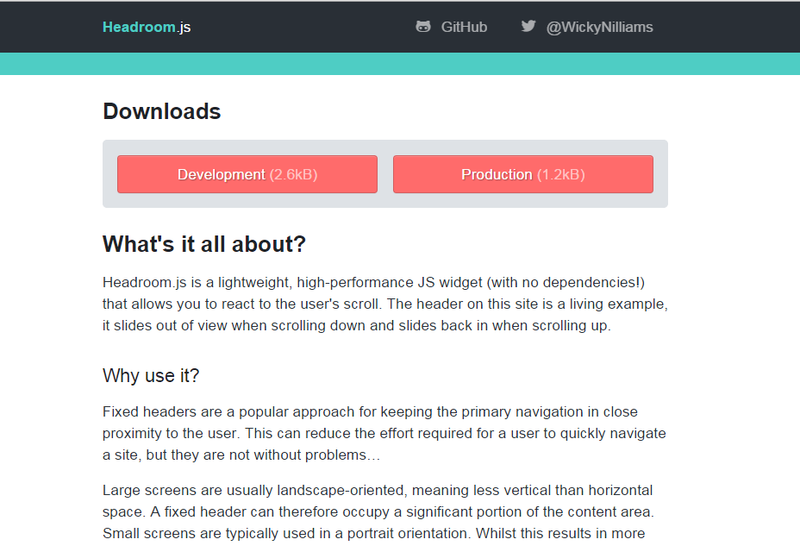 Headroom.js creates a big header on top of your page to make space for the logo, some menu options and even a subscription box. It also allows your header to hide until you need it back.